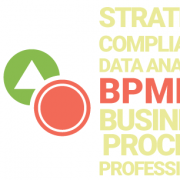 UML Templates, Flowchart Improvements, Custom Avatar and More! Hi GenMyModel lovers! 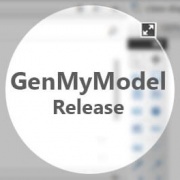 We are pleased to announce a new GenMyModel release. What’s new? In short: UML templates, movable links, flowchart improvements, history improvements and custom avatars. Let’s describe each point!